After diving into the endless world of viral videos I came to the realisation that many of these videos revolve around music. 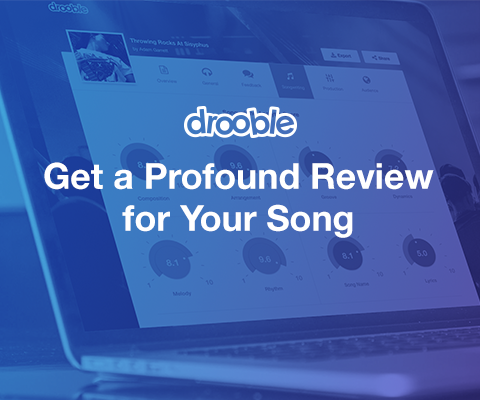 Is there something inherently shareable about music? Or is it that you are more likely to play it over and over again if it has a memorable combo of tune and lyrics to it? 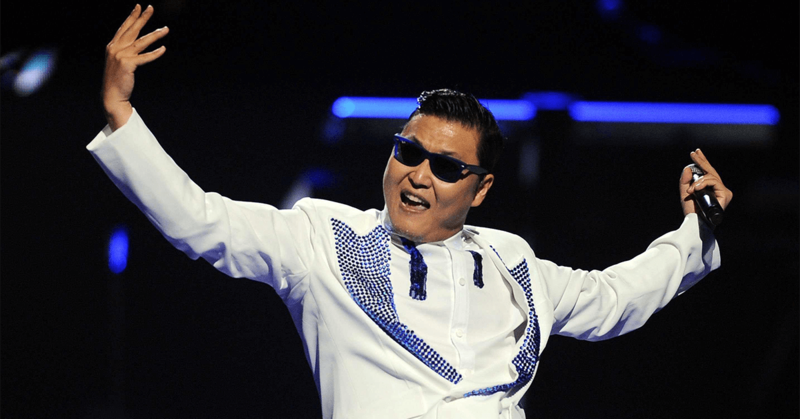 The record-holder for most YouTube views (currently at 2.5 billion) is, of course, PSY’s “Gangnam Style”. Annoyingly enough, Psy’s song “Gentleman” is currently the video to get the most views in 24 hours – 38 million. The one billion mark has since been passed by other hit tunes, 23 in total to be exact. The top 5 most viral songs on YouTube also include “See you again” by Wiz Khalifa (1.6 billion), “Blank Space” by Taylor Swift (1.56 billion), “Uptown Funk” by Bruno Mars (1.53 billion) and “Hello” by Adele (1.4 billion). Basically, all songs you can’t listen to anymore because you had to endure them for hours on end from radios and social media feeds. For a full list of the top 30 most viral videos on YouTube check out Wikipedia. Some of the other viral videos that we have all come to enjoy include the many renditions of the Harlem Shake, as well as the world’s eager response to show Pharell just how Happy they are. Scroll on down and come across a few other great examples of viral musical talents, who thankfully are getting their time in the spotlight. This list might be a bit biased as I really enjoy all of the songs on it, and by enjoy I mean – play on repeat until I hate music for a while. A real tear-jerker, I know, considering “Space Oddity” is one of the late David Bowie’s most famous and beloved songs. Chris Hadfield is the first Canadian astronaut to personally meet outer space. In his book “An Astronaut’s Guide to Life on Earth” he tells the challenging but very exciting road to how he got to leave our planet. A must read. Through that book, I first learned about his cover of “Space Oddity” as well as the complicated story behind it. Hadfield shared the video online, but it quickly ran into copyright issues. David Bowie himself loved the cover and pushed for it to remain online, while the song itself was owned by the publisher, who had other plans. They decided to grant it a one year license to play online. But after some more legal fun Bowie and the publisher came to an agreement that Hadfield’s cover of “Space Oddity” can be used for two more years or until November 2016. So start listening to this fast, because there is not a lot of time left. Hadfield wanted to do this song as a way to show people just how amazing space is, to get them believing in the space project once again and show just where it is in its current development. This is an oldie, as in social media time 2007 is basically two centuries ago. Tay Zonday wrote “Chocolate Rain”, a song about the racism that plagues America and the rest of the world. It touches on a wide variety of issues surrounding racism, including economic racism, where “neighbourhood insurance rates” are raised to marginalise certain communities to be “livin’ in a gate”, as well as the overall tendency of the wider population to gloss over the issue, “Made you turn your head the other way”. Tay did pretty good for himself after the great exposure that “Chocolate Rain” got him (currently it has over 100 million views on YouTube). He got to perform the song on various TV shows and broadcasts. Several celebrities like John Mayer and Green Day’s drummer Tre Cool did cover versions of Chocolate Rain. Tay is now happily making great covers of popular songs, including the Pokemon theme, the Skyrim theme and, of course, “Call Me Maybe”. This is my jam! I listen to it like it is a proper song, made in a recording studio, over and over again until I am tired of dancing and want to breathe again. That is exactly how much I love this autotune remix. The main character in the video is Kimberly Wilkins, known on the internet as Sweet Brown, who was interviewed after she managed to fled an apartment building on fire. Her interview contained great phrases that afterwards got turned into what is seriously one of my favourite songs of all times. On account of her newfound fame, Sweet Brown got to be a guest on various TV programs, including The View, and also did a cameo in a Tyler Perry movie. In 2013 she sued iTunes for selling for profit the song “I Got Bronchitis” which uses some parts of her speech from the interview. The lawsuit was dismissed, I guess no one had time for that. For the end of this wonderful viral list, I present you with magic. Literal magic – the Wintergatan Marble Machine. Fine, to me it’s magic, to others I guess it is just engineering. It is a machine built by Martin Molin, a Swedish musician with a taste for the bizarre. The machine is not only a delight to listen to but its intricate woodwork and the hypnotizing drops of the marbles allow it to be a great visual experience as well. The Wintergatan Marble Machine took a year to complete, Molin notes that the closer it got to completion the more difficult it became. At the moment in order to move the Wintergatan Marble Machine one needs to disassemble it, so Molin plans to start touring once he creates a smaller more easily transportable machine. I personally can’t wait. If you are interested to find out in more in how this machine works, check out this video for an explanation. 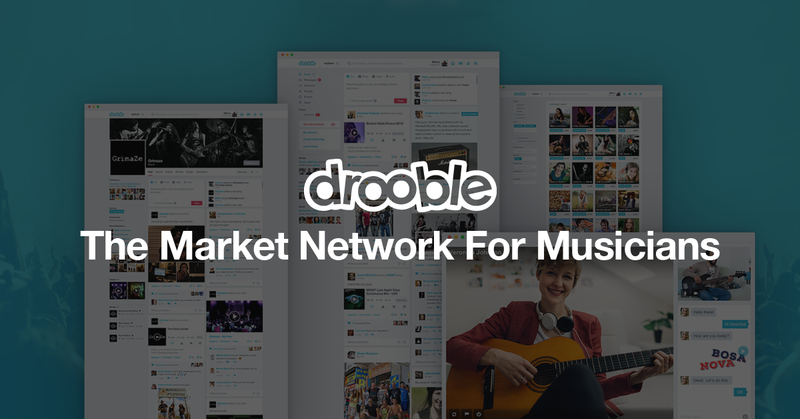 Get to playing with your fellow musicians on Drooble so that one day we can share and discuss your viral videos.